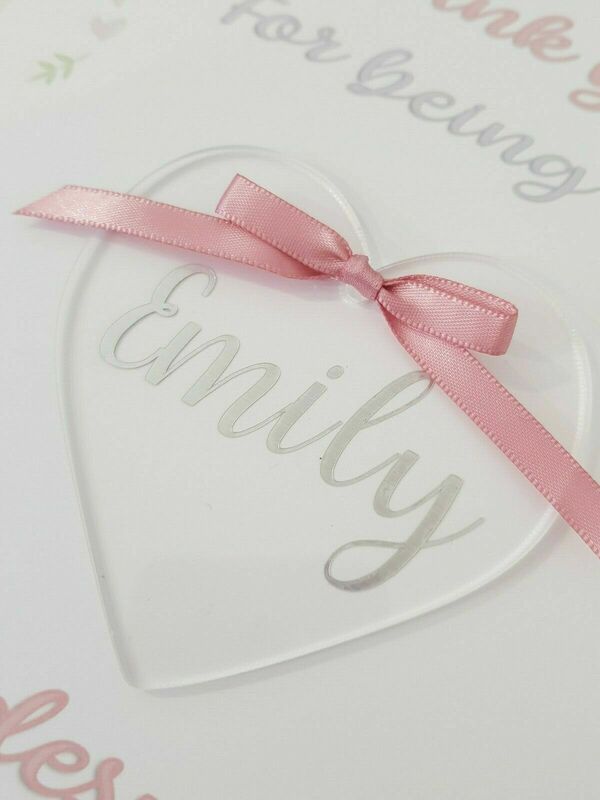 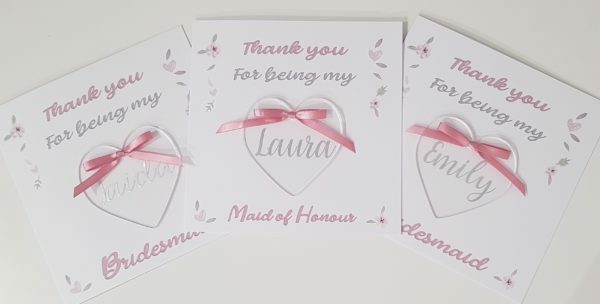 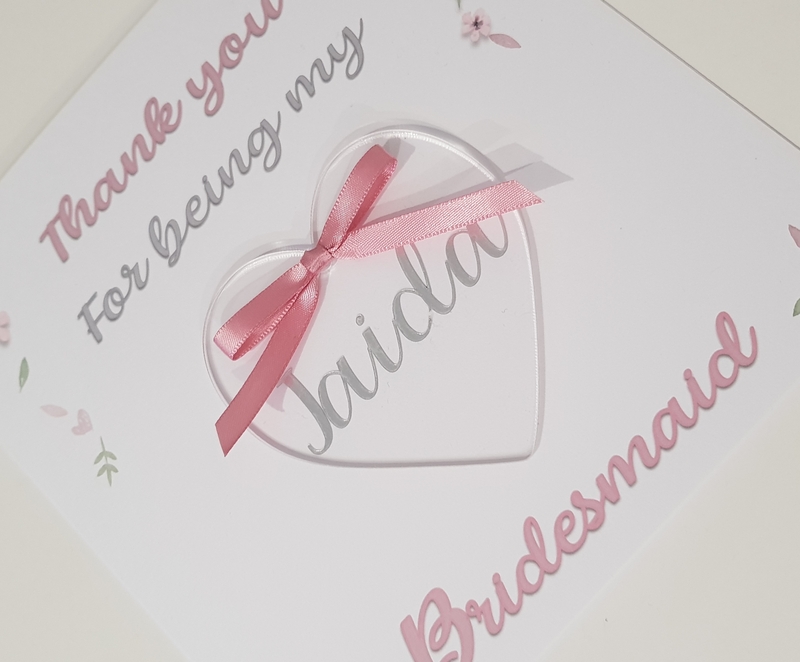 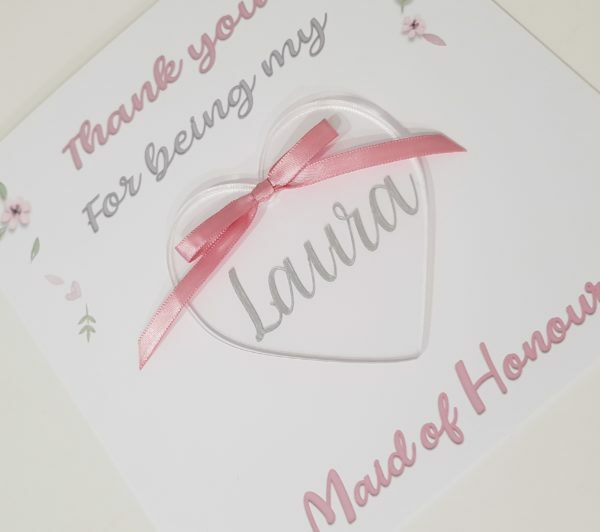 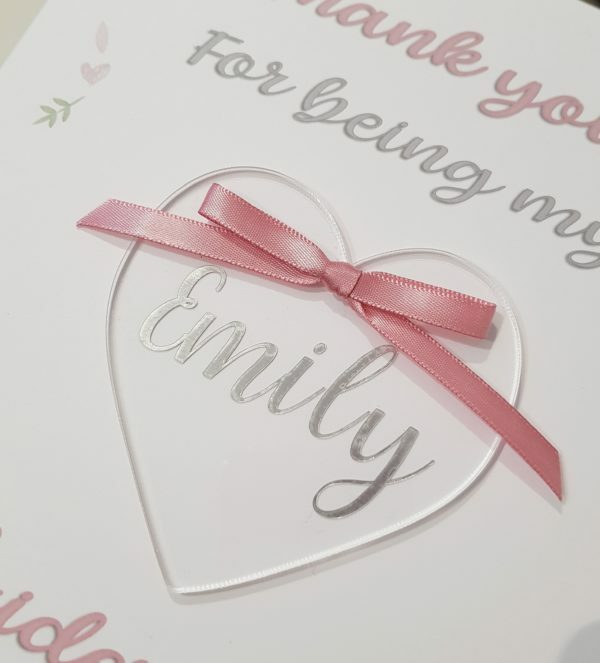 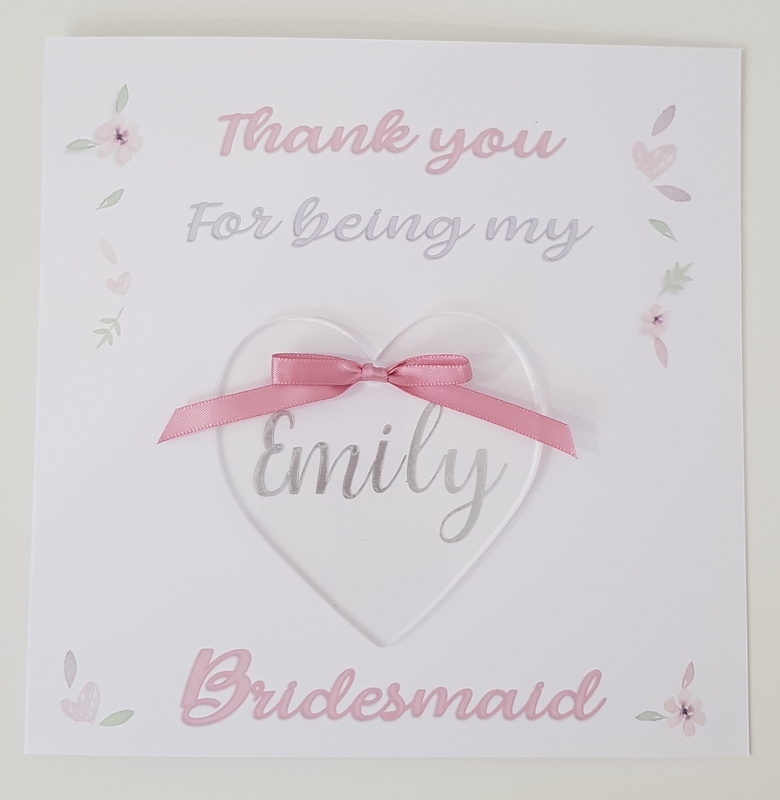 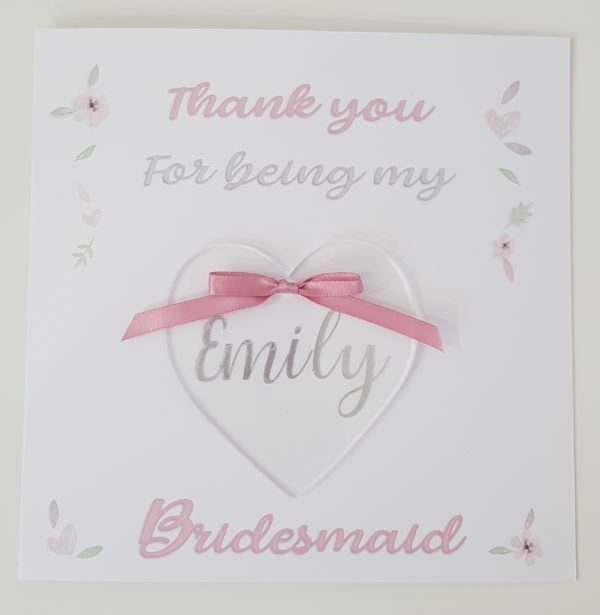 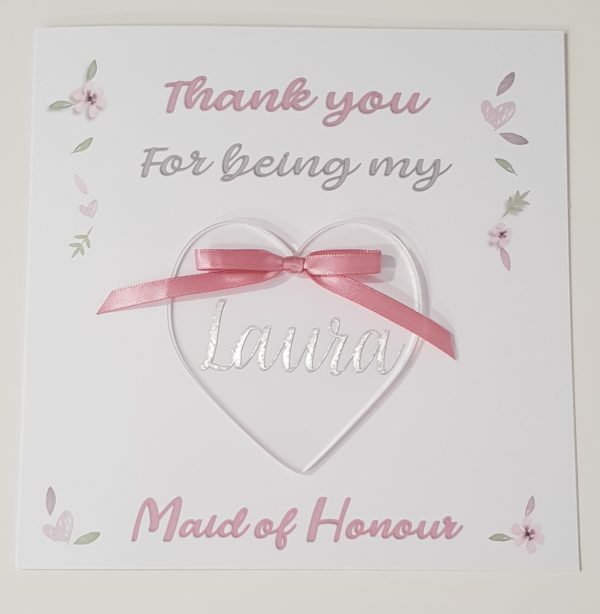 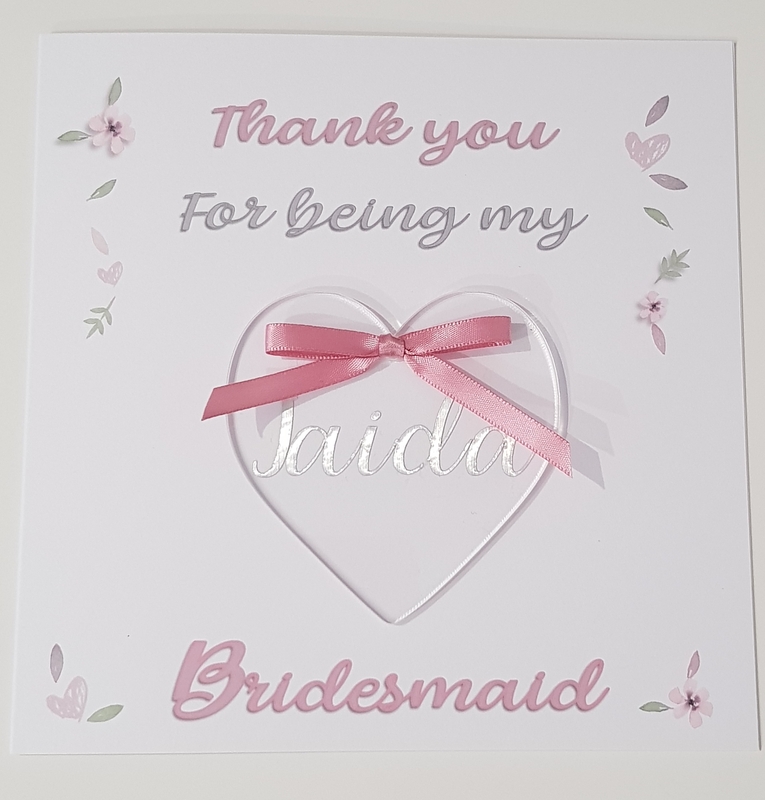 Made to order card with personalised perspex heart design. 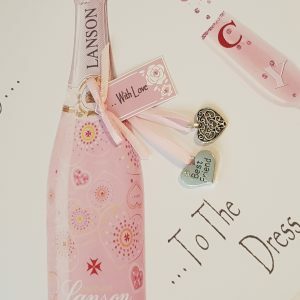 and they can be made in any colour combo for male or female. 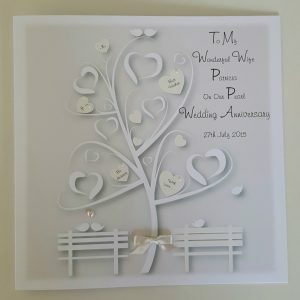 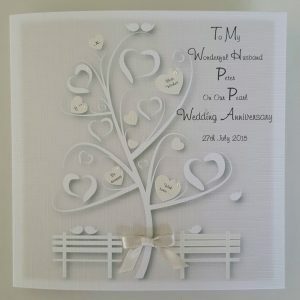 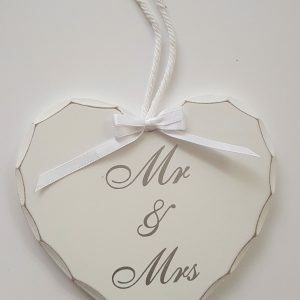 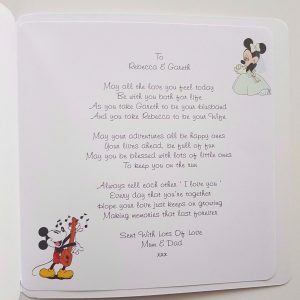 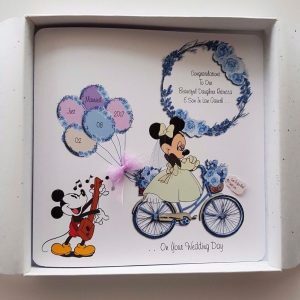 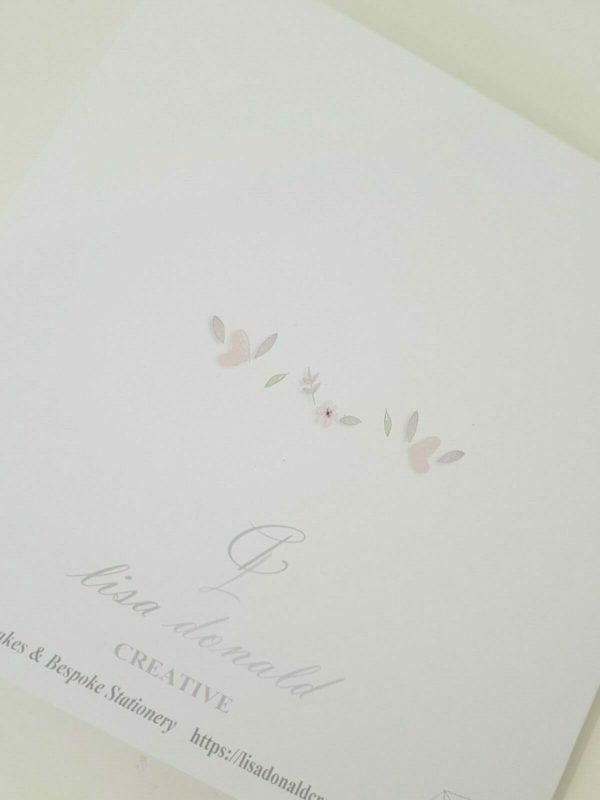 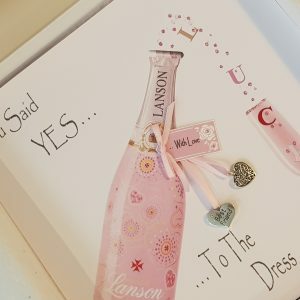 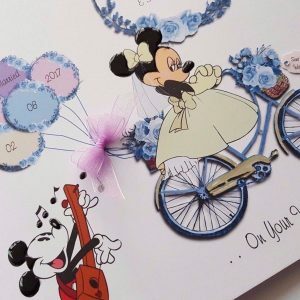 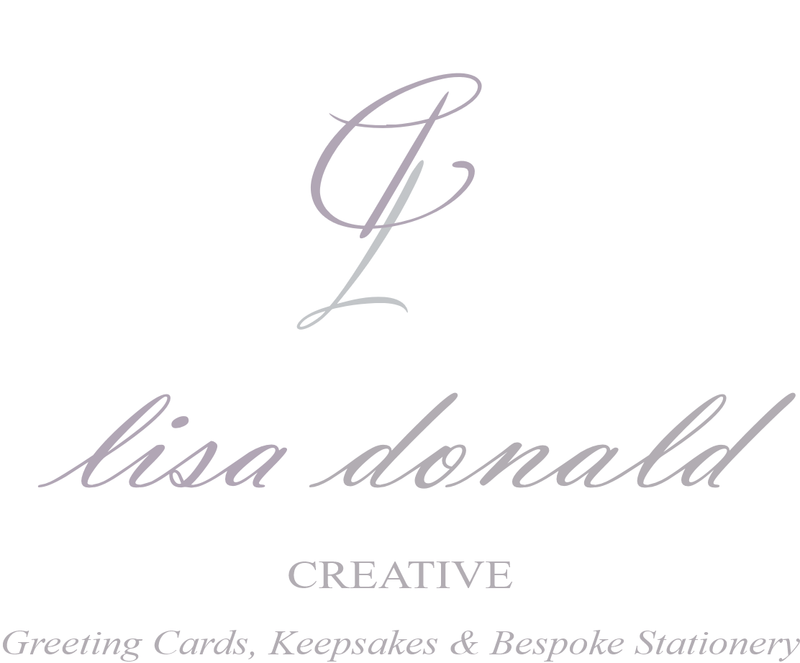 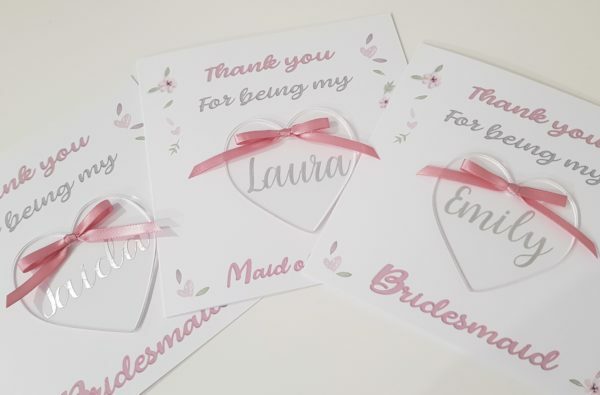 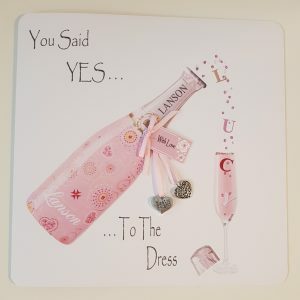 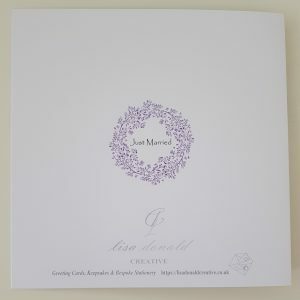 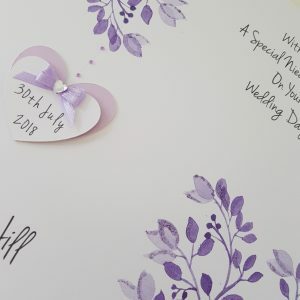 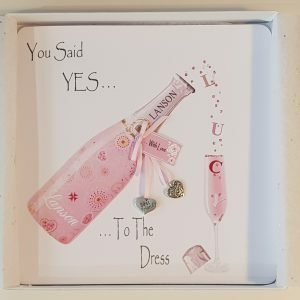 The inside is left blank but can also be personalised with your own wording. 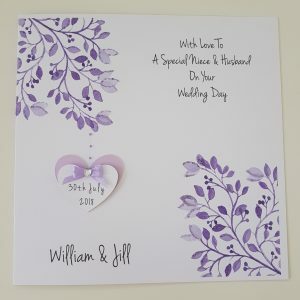 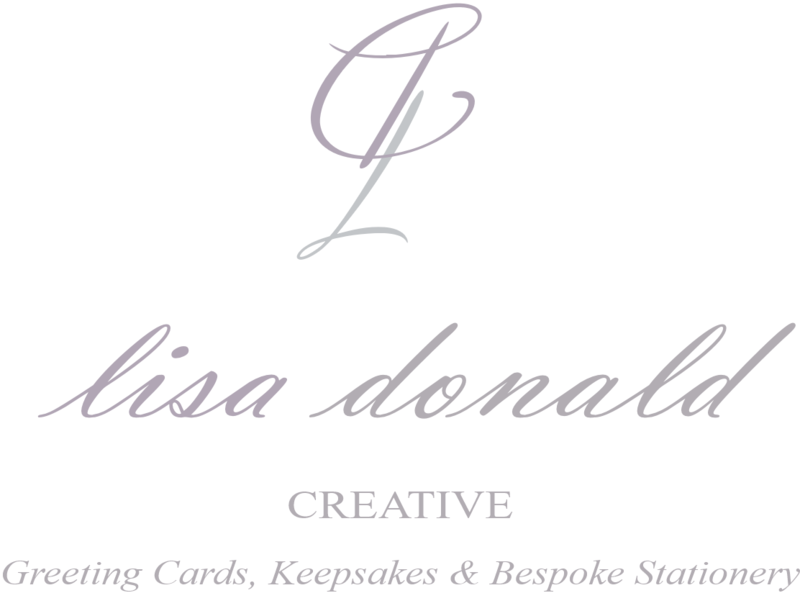 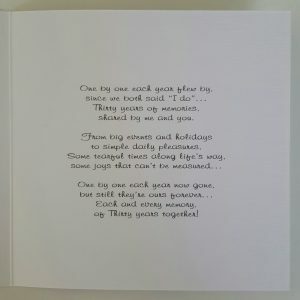 printed directly onto the card and come with matching white envelope. 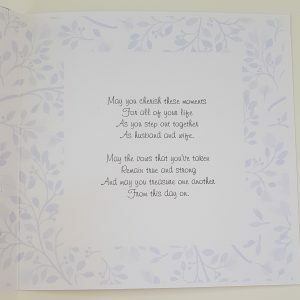 I also make a matching gift wallet to this range. 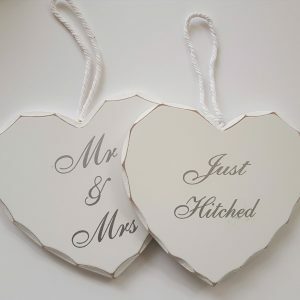 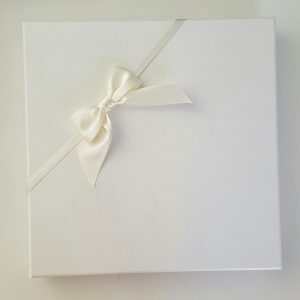 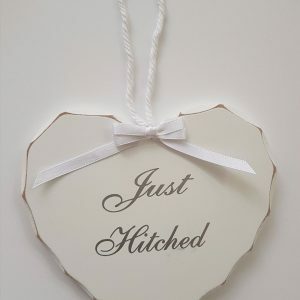 with matching satin ribbon & a hand tied bow. 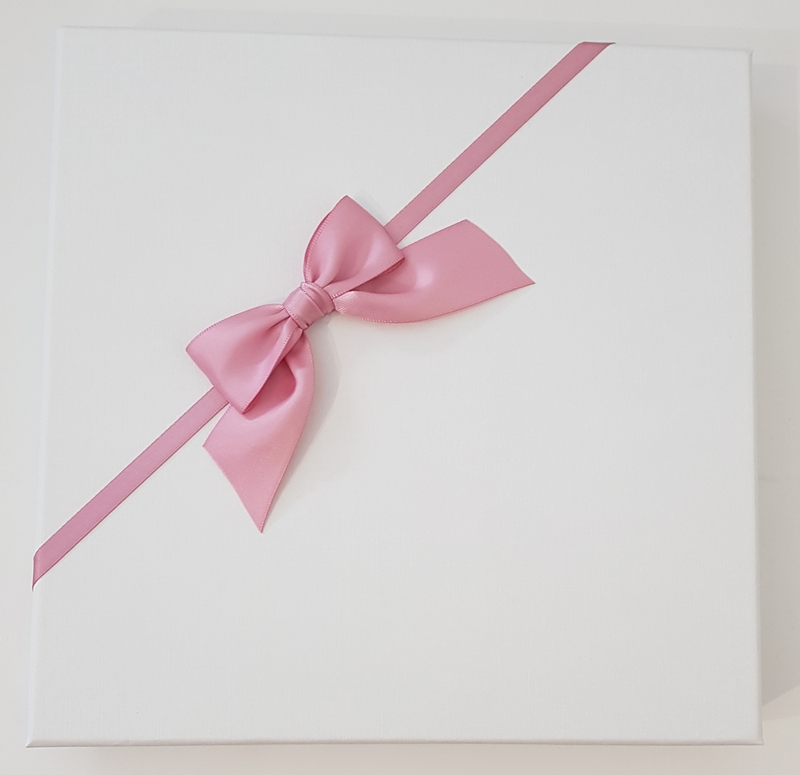 The boxed cards also come with an insert. 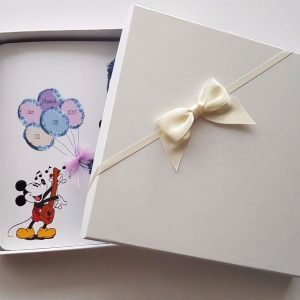 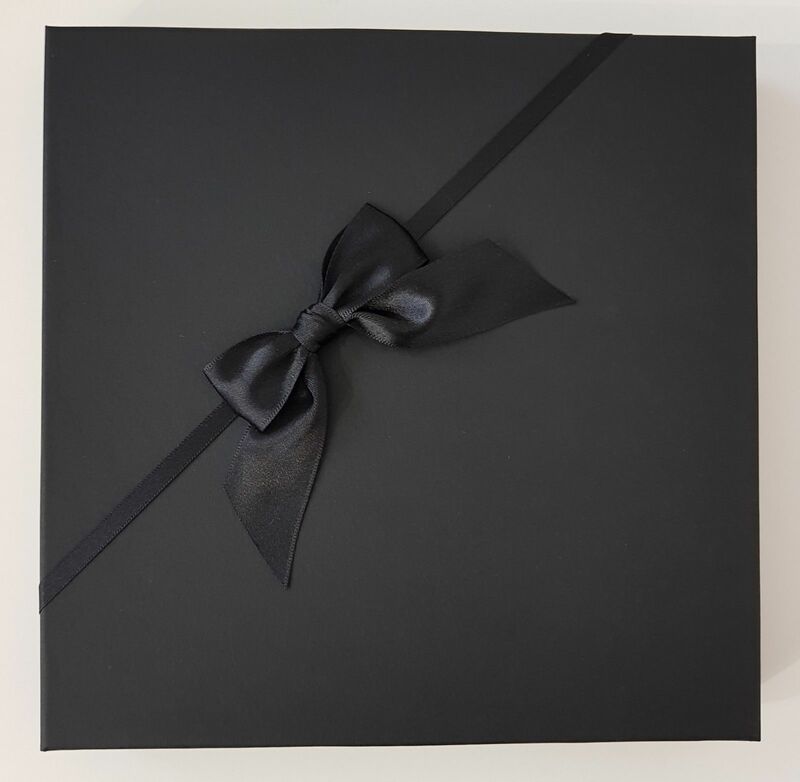 if you just want to give a special gift.